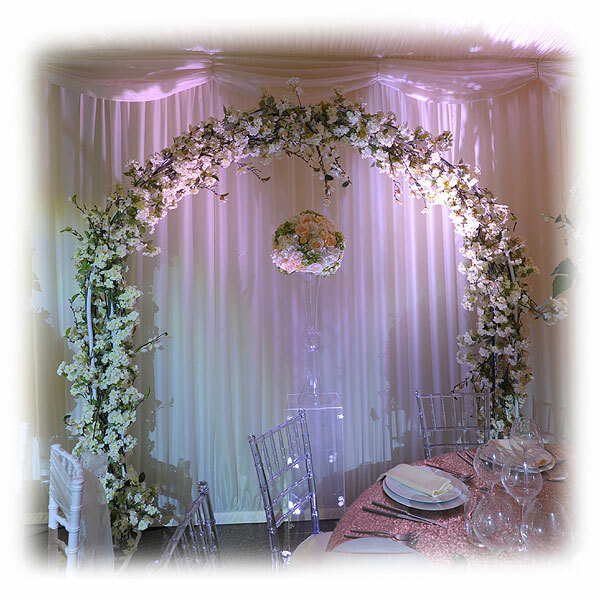 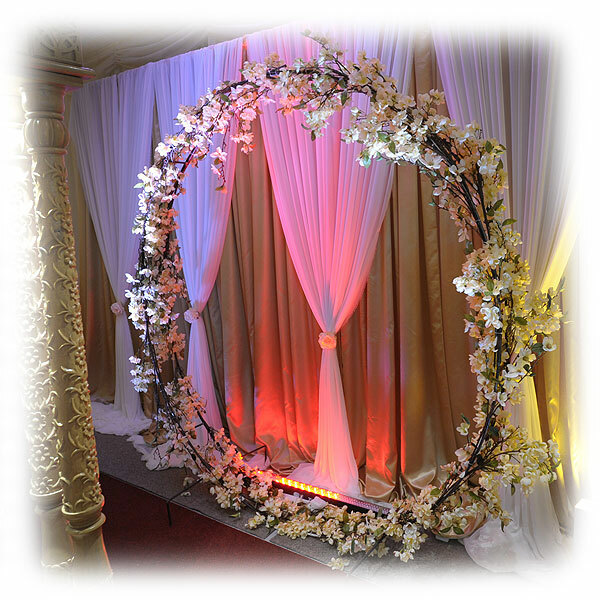 Our small ornate picture frames are the perfect prop not only for Asian weddings but also for English weddings and other similar occasions where you want to provide the bride and groom with a backdrop or a fun photo opportunity as part of their special day celebrations. 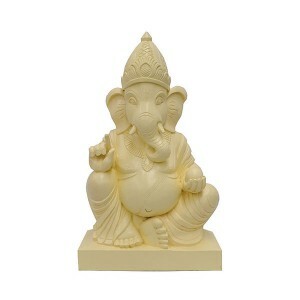 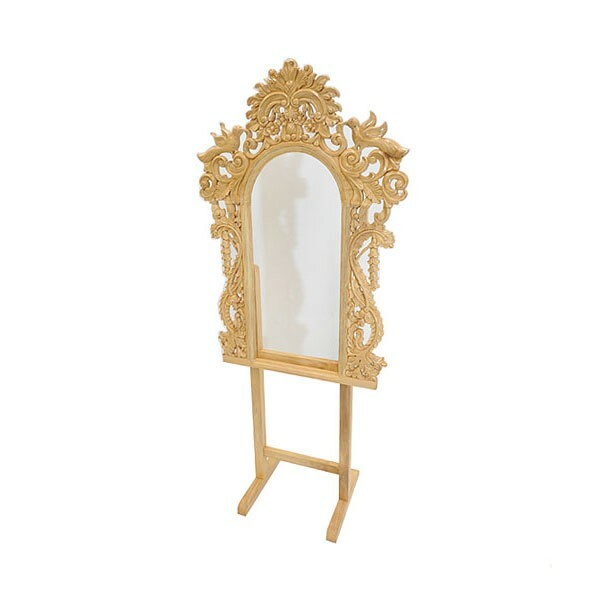 These hand carved ornate wood frames sit on wooden stands which are also included in the price, and the frames can also be flowered if you wish. These wooden picture frames for hire are part of our event decor range here at Event Hire UK. 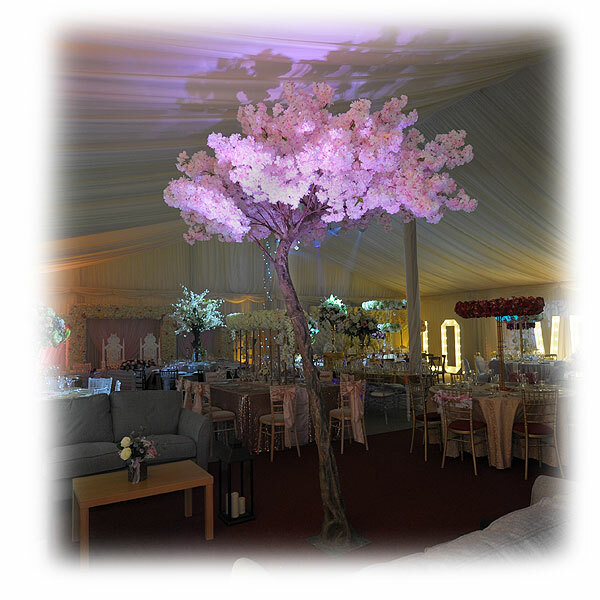 We aim to provide event professionals with the complete range of choice for any event and so why not take advantage of our one stop shop for your next event and contact a member of our expert sales team today.